Throughout the years, we’ve been hearing about this “Project Andromeda” which would presumably lead to the release of the mythical Surface Phone. 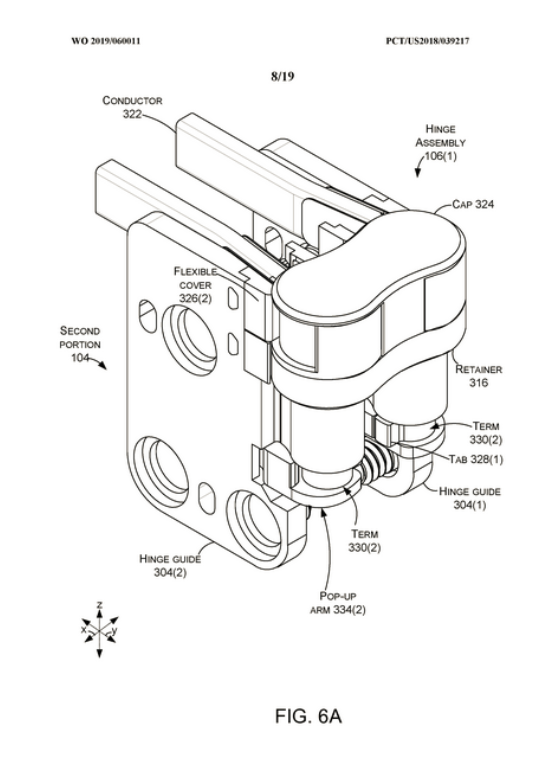 This time around, another clue that’s linked to the mythical device was spotted — it’s a Microsoft patent that illustrates the hinge that could be used on the device. According to reports, a recently published patent popped-out at World Intellectual Property Organization. 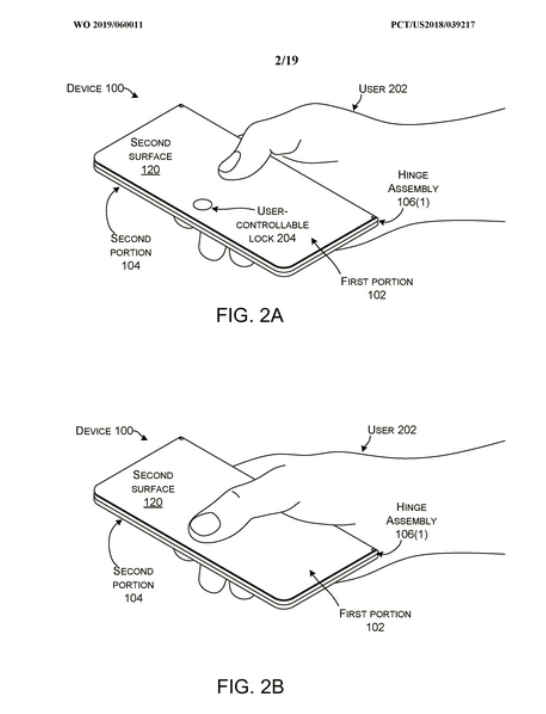 The design featured on the patent focuses on the hinge that could be used on the Surface Phone which will allow it to be used as a laptop in landscape orientation. One side will serve as the display while the other will serve as the keyboard, a virtual keyboard to be exact. The hinge also allows the display to rotate a full 360 degrees which in return will allow the user to turn the device into a mobile phone. Will We See This Feature On The Surface Phone? Regarding the nature of patents, they don’t usually serve as a 100 percent guarantee that the concept design illustrated on the patent will be seen on future products. However, the fact that the Surface Phone is said to be this foldable hybrid mobile device (some say it’s a smartphone and tablet combo while others say its smartphone and laptop combo) with two displays, it’s probably safe to assume that we will see such feature or at least something very similar to it. But hey, take this with a pinch of salt. This is because it’s been years already and it still hasn’t been released yet, hence it’s referred to as “mythical”. Having said that, there’s also the possibility we may not even get to see the actual product. Or we may have to wait for a very long time and by that time it may look very different already to what was initially expected. When Can We Expect This Foldable Device To Be Released? According to a report which was published back in December 2018, Microsoft’s current plan is to release the mythical Surface Phone towards the end of 2019. The report also noted that the said device could be a bit larger compared to it’s expected pocketable design which was illustrated in a number of patents. What are your thoughts about the Microsoft Patent? Will this be featured on the Surface Phone? Tell us in the comment section below.